The first Costco store opened in the US in 1976. Since then, it has expanded to Europe, Australasia, and Asia. We compared the experience of shopping in its stores in Japan versus the US. A love of Costco transcends all geographical borders. While America created the Costco phenomenon, its operations now extend far beyond the confines of this country and into Australasia, Europe, and Asia. 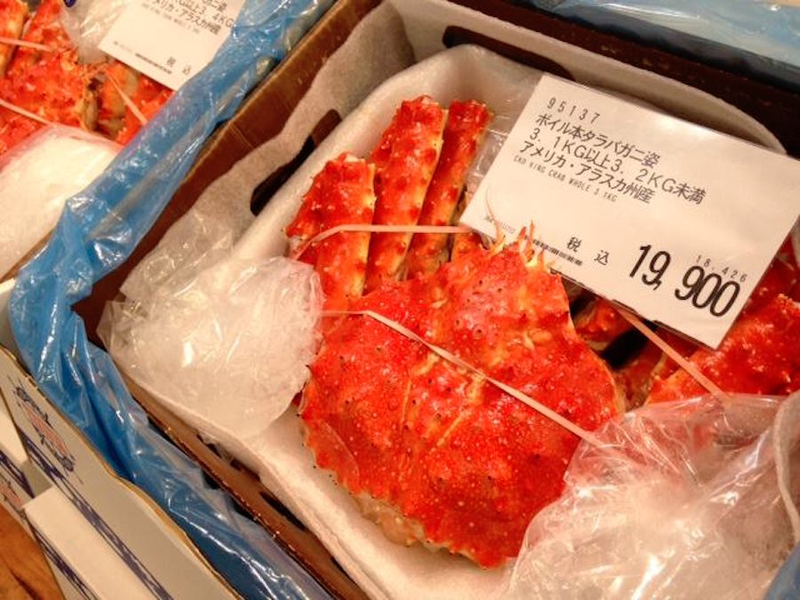 Costco opened its first Japan location in 1999 and since then has grown its presence to 26 stores, which span the breadth of the country. The Japanese arm of the business is a wholly owned subsidiary of Costco US. 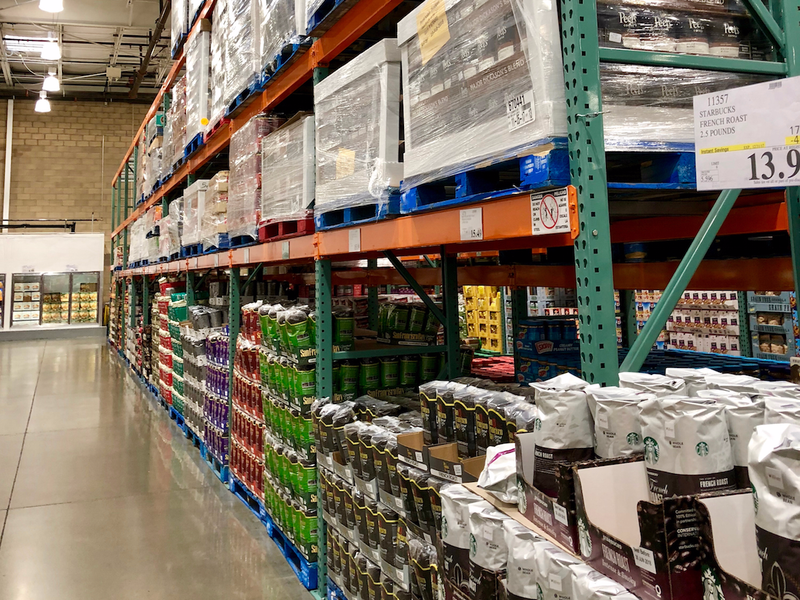 While it stocks several US brands and Costco private-label products, there are some big differences between the experiences of shopping in both locations. From the outside, the warehouse-style layout of this Costco store in Tokoname, Japan, looks similar to Costco in the US. … which is exactly what you might see in the US. In fact, there seem to be lots of imported products. In some parts of the store, the labeling is in English. In the background, a sign informs customers that the store sells USDA-approved beef from the US. Just like in the US, there’s camping equipment on offer. But the biggest differences creep in in the food section. 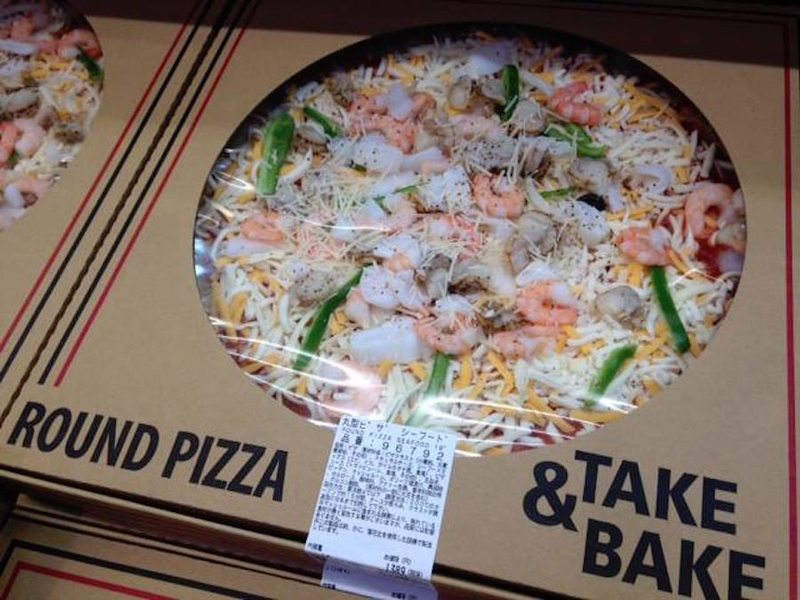 … as well as pre-made raw fish takeaway meals. They even serve green tea matcha-flavored soft-serve ice cream. There are lots of delicious-looking desserts, including this strawberry one. Some of the products are clearly Japanese. 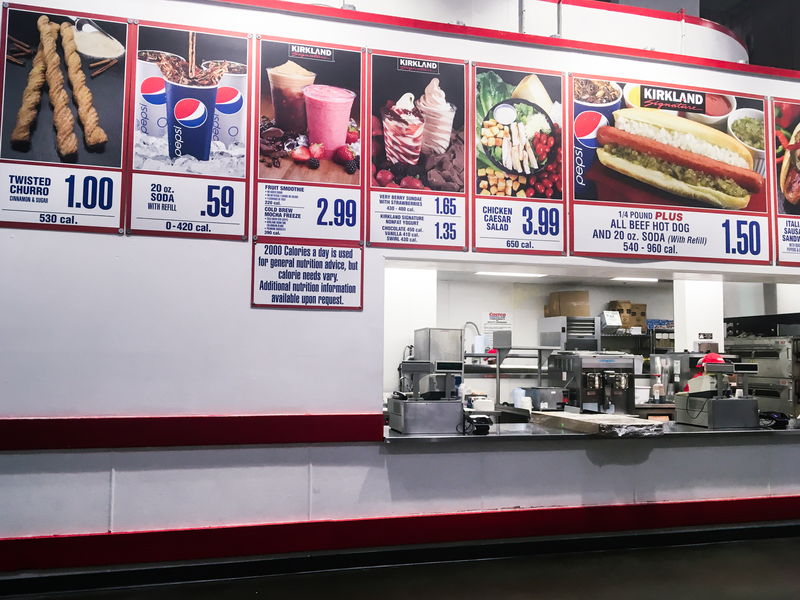 For many US Costco customers, a trip to the store isn’t complete without dropping in at its food court, where you can pick up $1.50 hot dogs. … and you might end up spending as much as $200 on its gourmet seafood. 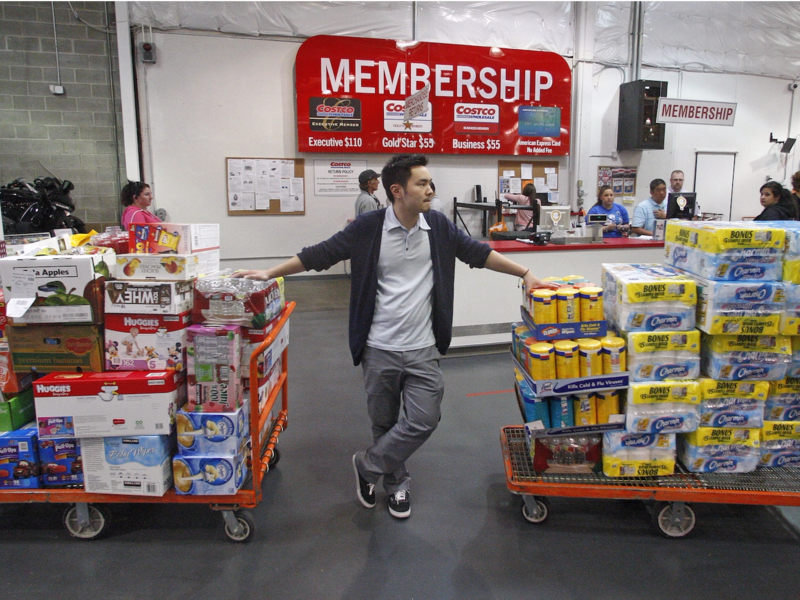 In America, Costco charges $60 annually for a basic membership and $120 for an executive membership. In Japan, it costs around $36 a year to be a basic member (excluding tax), and $41 to be a gold star member (excluding tax). 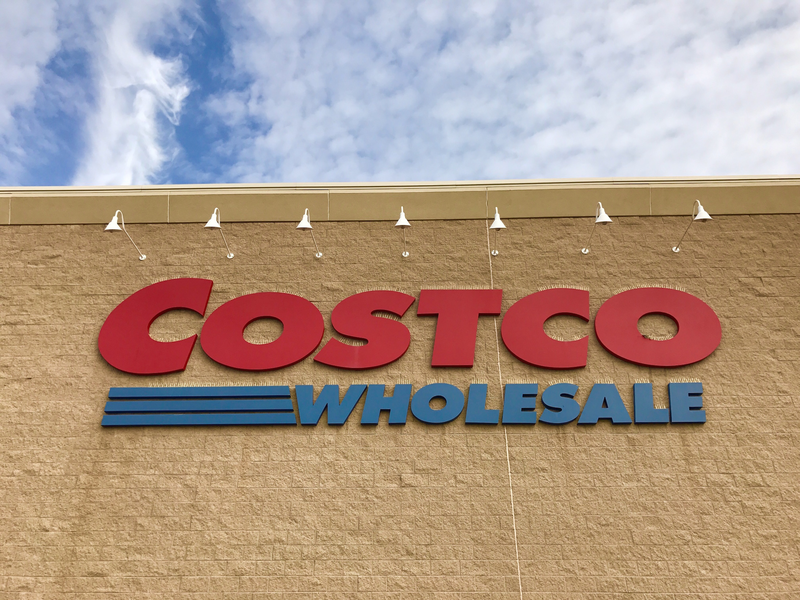 Costco Japan certainly lives up to its US counterpart and with a cheaper membership, longer opening hours, and amazing sushi, it might just be an even better place to shop.